she looks breathtaking, there is no stopping shakiraaa.. This video shows the spirit of Soccer and how it unites people from all over the World! 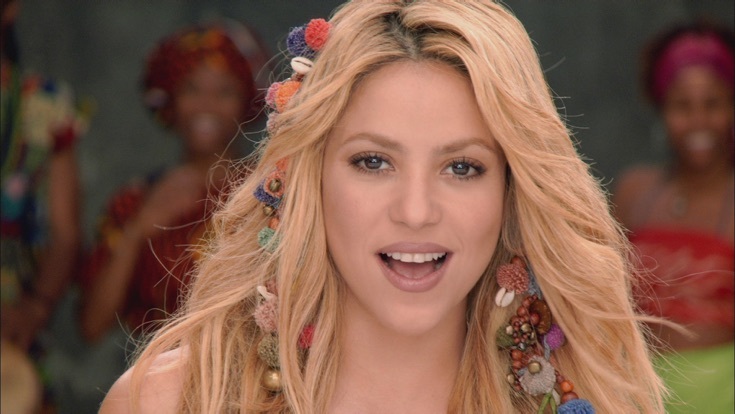 Fantastic and Shakira as always looking hot! The song is fun and makes you ready for the Soccer Celebration in South Africa! Hey this is a really cool song!!! But why dont you have it in spanish?? Me gusta mas en español. Arriba los LATINOS!!! Y Arriba MÉXICO!!!! Vamos a Ganar! !